Nitrogen There are 12 products. New Polarized Nitrogen sport wrap! Same awesome quality at low prices! Order by the dozen now and maximize profits. 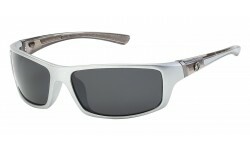 Another hot new Nitrogen Polarized Style! This is a sports wrap that comes in all black frames and bright colors on the inside. The Nitrogen logo is present on the temples and is a medium size fit. Order all of your wholesale sun glasses needs from Sunrayzz Imports and let us provide you with excellent quality and competitive pricing! 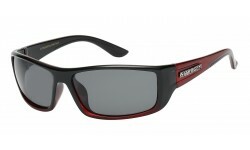 Nitrogen Polarized Sunglasses continues to be an excellent selling brand. This style comes in solid and translucent assorted colors. It's a sports wrap that fits comfortably and blocks the glare from the sun efficiently. 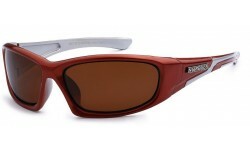 New Nitrogen Sport Wrap in Polarized Lenses. 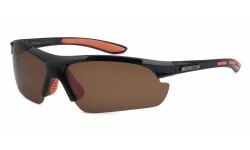 Fishermen, golfers and active outdoorsmen will all enjoy the benefits of wearing polarized lens sunglasses. This style fits snug on the face to maximize performance when doing athletic activities. Check out another new design from the Nitrogen brand! 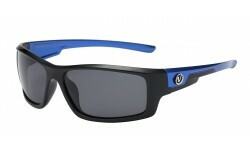 This version has a sleek looking frame with metal accents on the temples, and the Nitrogen logo. The colors are classic darks with slight two toned hues. Order now! 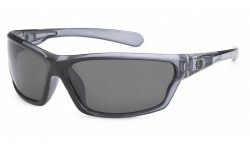 New Nitrogen Polarized shades for you to offer your customers! One of our top selling brands, this new version comes with translucent arms and wraps nicely around your face to protect the sun's harmful uv rays from penetrating. 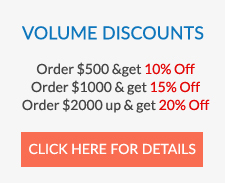 Order now and get volume discounts! 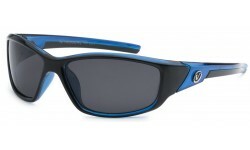 Another hot new Nitrogen Polarized Style! This is a sports wrap that comes with an adjustable nose piece. There is a metal strip along the temples for enhanced sturdiness and adds a nice touch to the design. Comes in assorted colors.